How Timber Decking Increases your Property Value? 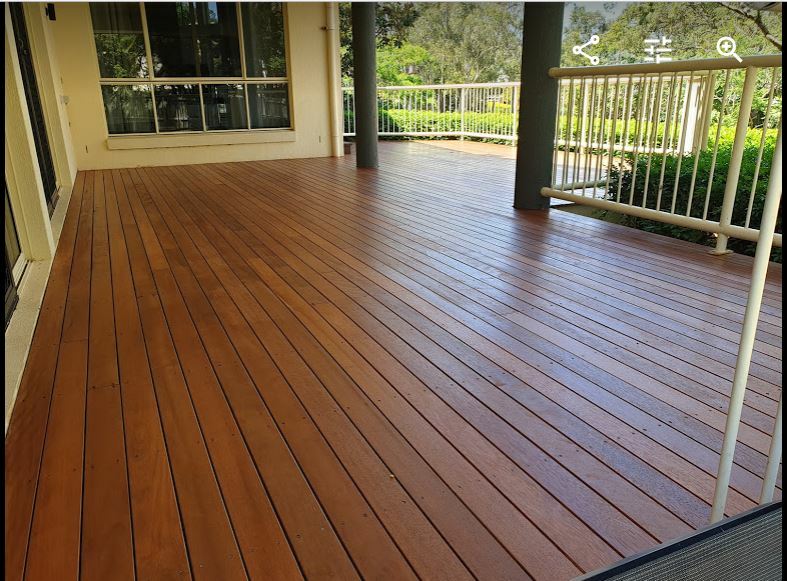 If you think of decking, then undoubtedly, it is going to be a superb way of increasing the value of the property. It is, in fact, a great way to give your house an area of recreation and entertainment. Stress should always be provided on deck installation that is usable in all aspects. Undoubtedly, such decks are always going to be a valuable addition in many of the cases. With several stats stating that any deck in the house not only spruce up the living but is also an addition of beauty and value to the home. According to the professional deck builder in Brisbane, a deck is always an addition to the value of the property in the sluggish market. 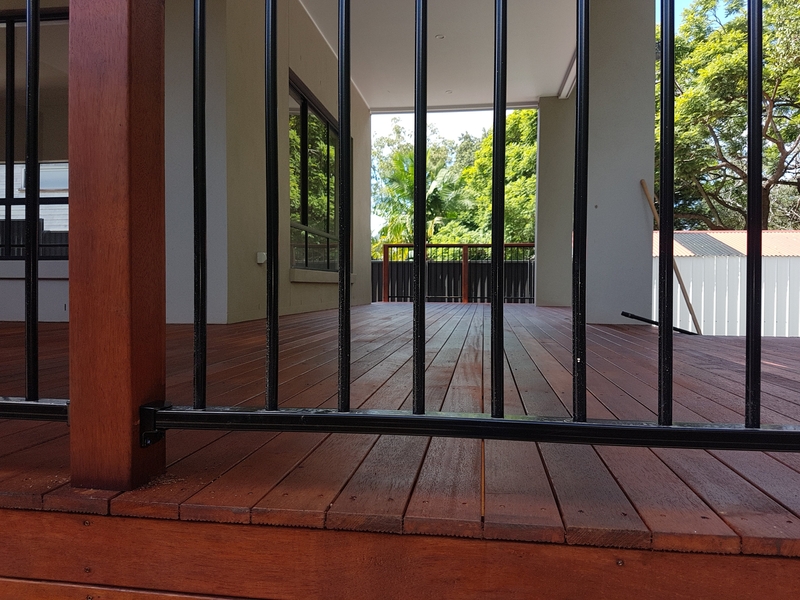 Amongst all the materials being used to build the deck, timber decking in Brisbane has always been popular for the reason that it adds beauty and luxury to the house space at a reasonable price. When it comes to maintenance, timber decks are worthy of the purpose. With the least maintenance, it stands tall when it comes to serving the requirements of the house owners. Apart from staining and oiling, the decks last long and are environmental friendly. If you want to add a modern and stylish look to your house or the living room, then deck installation is always going to be a worthy investment. The best thing about this type of decking is the durability and easy installation. It is, therefore, a great way to enhance the look of the house. 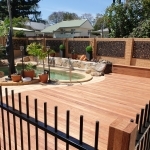 The deck builders from BB Decking take every measure to uplift the look of the house. It is, therefore, always going to be a worthy investment in all aspects.